Smart Digital LLC., the manufacturer of Sentry PODS® is announcing its partnership with Cradlepoint®. Smart Digital prides itself with the innovation of Sentry PODS® for commercial and residential use. Smart Digital will partner with Cradlepoint® to use their software-defined 4G LTE network solutions in the manufacturing process of Sentry PODS®. Brent Canfield is a former Marine that served as a Security Team Platoon Sergeant in 1st Marine Division during Operation Iraqi Freedom. He designed Sentry PODS® after the Boston Marathon bombing. 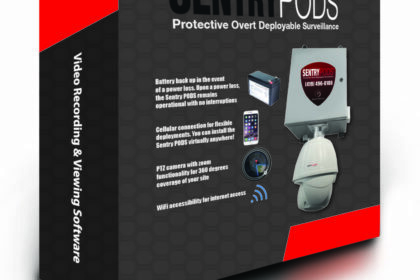 Sentry PODS® were designed as a rapidly deployable surveillance solution to provide immediate access to a location and can be remotely connected to, within minutes of powering up. Sentry PODS® are a preventative measure to theft, vandalism or potential mayhem. Sentry PODS® are high definition quality, self-sustainable surveillance units with battery failover in the event of a power loss. There are options of AC or solar units for off the grid solutions where AC power may not be available. 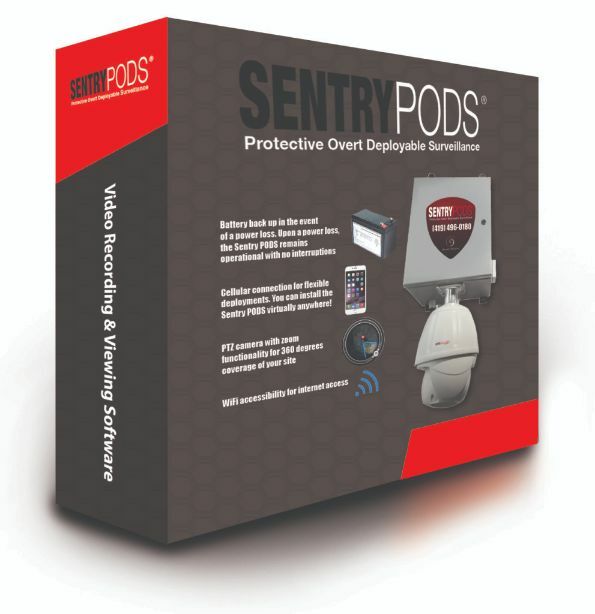 Sentry PODS® are capable of edge recording to the on board memory and can be remotely accessed for instant viewing. 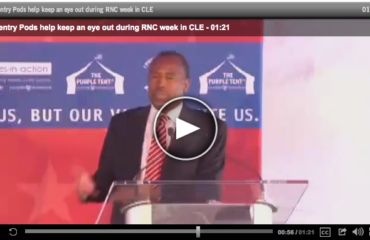 To learn more about the partnership, contact Smart Digital at 419-496-0180 or visit the website at www.sentrypods.com. Cradlepoint is the global leader in software-defined 4G LTE network solutions. Enterprise adoption of cloud, mobile and Internet of Things (IoT) technologies is driving the need for always-on connectivity for people, places and things anywhere. Cradlepoint’s cloud-based platform combines software-defined networking and radio technologies with virtualized services to deliver 4G LTE and overlay networks that are secure end-to-end, agile to deploy and ultra-reliable. Over 15,000 enterprise, SMB and government customers around the world rely on Cradlepoint to keep their critical sites, remote workforces, vehicles, assets and machines always connected and protected. Founded in 2006, Cradlepoint is a privately held company headquartered in Boise, Idaho, with offices in Silicon Valley, Canada and the UK. Learn more at cradlepoint.com or follow us on Twitter @cradlepoint. 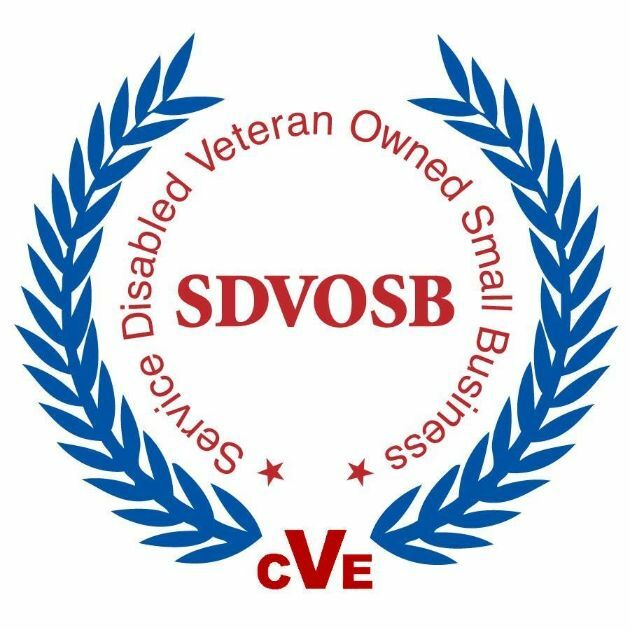 Smart Digital was formed in 2007 and is owned and operated by Brent Canfield, CEO. 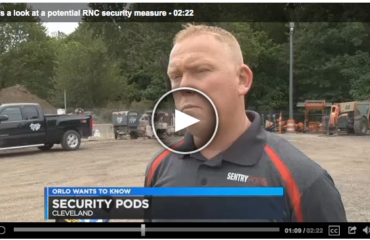 Smart Digital is an Ohio based security company that specializes in installing and configuring commercial and residential security, surveillance, access control and manufacturing Sentry PODS®.